The Lil’ Ninjas program at The Cellar has been designed to prep your child to excel in kindergarten and enhance their basic motor skills. 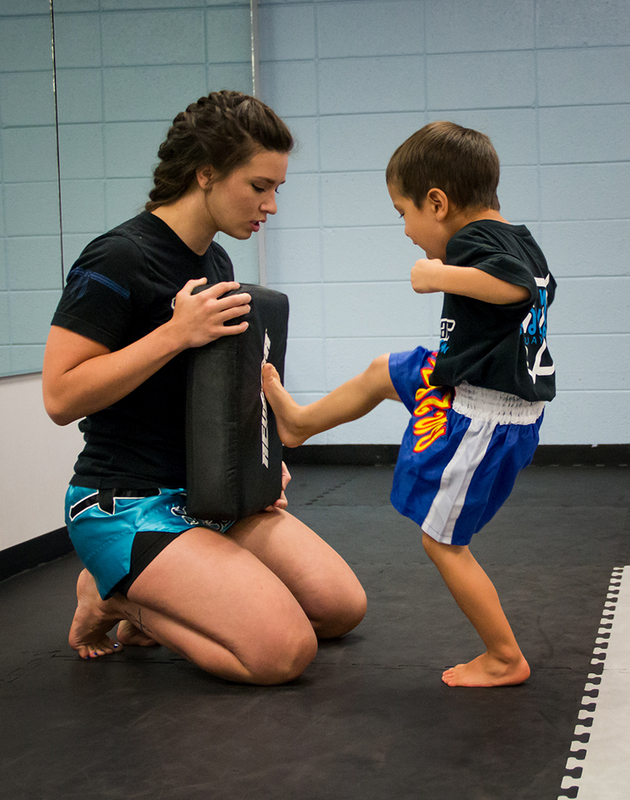 The program uses martial arts drills and games to practice and reinforce a different skill each week such as, LISTENING, BALANCE, COORDINATION, FOCUS, TEAMWORK, and more. As your child progresses with each week’s skill they will be rewarded by moving up in their Brazilian Jiu Jitsu belt rank and Muay Thai levels. Parents often have as much fun watching class as their children do participating! 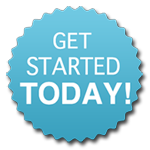 To get started, we encourage all students to begin with a FREE introductory lesson. Please call (612) 355-2259 for availability and to schedule this first lesson. MMA Training is Great for Women. Martial Arts Keeps You Young.